AMETEK has released the ORTEC DSPEC-50A and DSPEC-502A Advanced Digital Spectrometers for gamma spectroscopy applications. Key features include: precision coincidence timing to simplify Compton Suppression and Cosmic Veto System configurations, web page and web services for operating system independent controls and custom application development, and 64K ADC Conversion Gain for low-energy peak shape. For more information, visit AMETEK’s website. B&K Precision has announced the 600B series of battery capacity analyzers. 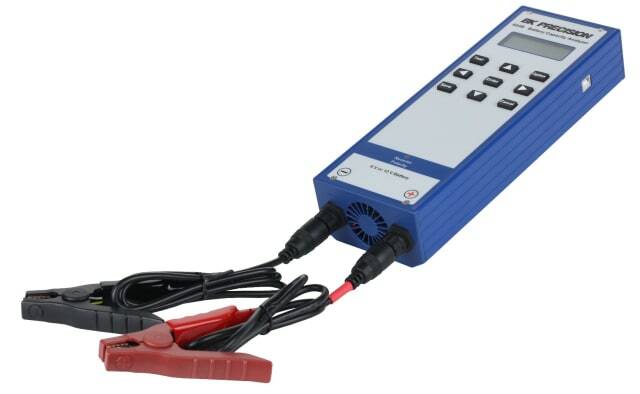 The 603B handheld battery capacity analyzer tests 6 and 12 volt sealed lead acid batteries with capacities of up to 100 ampere hour (Ah). Test results include voltage, state of charge and internal resistance. The 603B also adds several features for battery testing used in low voltage system integration and related trades. Other features include the ability to store and recall test configurations and measurement results, charger circuit testing and removable cables. Each record contains information such as building name, panel location, system type, battery manufacturer and serial number. For more information, visit B&K’s website. Hioki has unveiled its Battery Tester BT3554-10 and BT3554-11 (with Bluetooth wireless communication), which bundle the two versions of the Battery Tester BT3554 with the Pin Type Lead L2020, a test probe with an L-shaped tip. 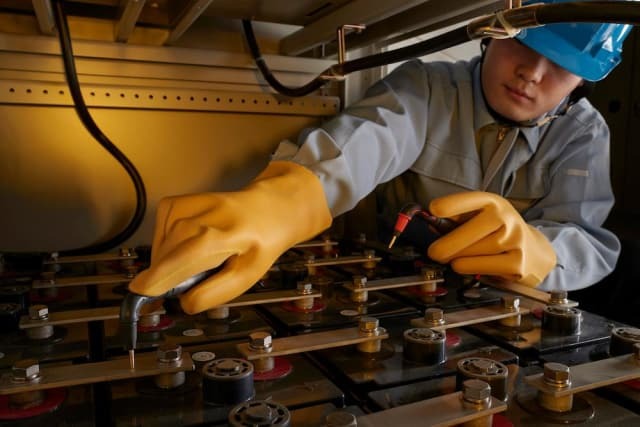 The BT3554-10 and BT3554-11 diagnose the performance degradation of lead-acid batteries, including those used for uninterruptible power supplies (UPS), letting users know when the battery should be replaced in order to prevent power-dependent mission critical equipment from failing to operate. For more information, visit Hioki’s website. 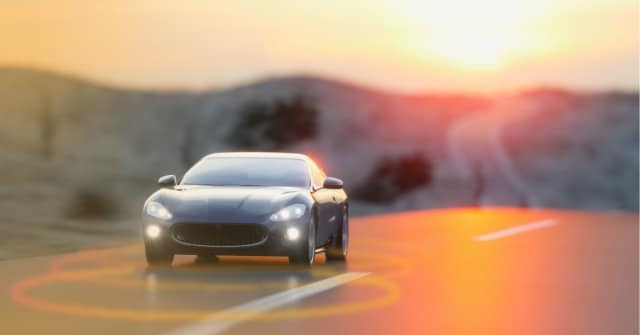 Keysight Technologies has launched an improved version of its E8740A Automotive Radar Signal Analysis and Generation system, enabling radar-based, advanced driver assistance systems to proactively detect and mitigate risks of collisions. The E8740A provides an automotive radar interference test sequence and physical layer test plan creation based on the company’s PathWave software platform, as well as wideband mmWave and flexible (frequency-modulated continuous wave, continuous wave, orthogonal frequency division multiplexing and coded modulation) signal generation. The system also include pre-defined test set-up for automotive radar standards. For more information, visit Keysight’s website. 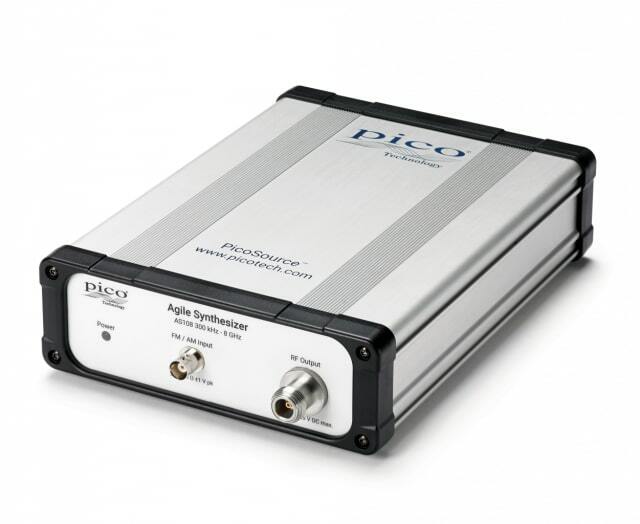 Pico has introduced its PicoSource AS108 Agile Synthesizer signal generator. The device is suited to both static and parameter-agile applications, making it useful as a bench or field instrument for developers, students or service and installation technicians. The AS108 is a compact, PC-based signal source. It can provide sinusoidal CW, swept and hopped parameters and basic AM, FM and ØM modulations in a carrier range of 300kHz to 8GHz. Amplitude, phase and frequency agility all derive from IQ modulation, and all can be controlled from a Windows user interface, DLL-based remote control or from a user-defined swept list of parameters. For more information, visit Pico’s website. Missed the last EW – Testing Edition? Click here.